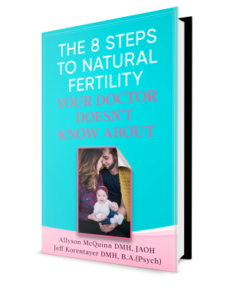 Diet and lifestyle are one of the pillars of a successful fertility plan. Hydration is the foundation for good diet and lifestyle. Every physiological function, and every cell in your body can’t run without water. How much water do you need? On average women need just over two liters of water a day to maintain health. Men need closer to three. Even more if you’re exercising, or out in the sun sweating. Pinch me! Or rather, I meant to say – do you know about the pinch test? It’s one basic way to test for proper hydration. 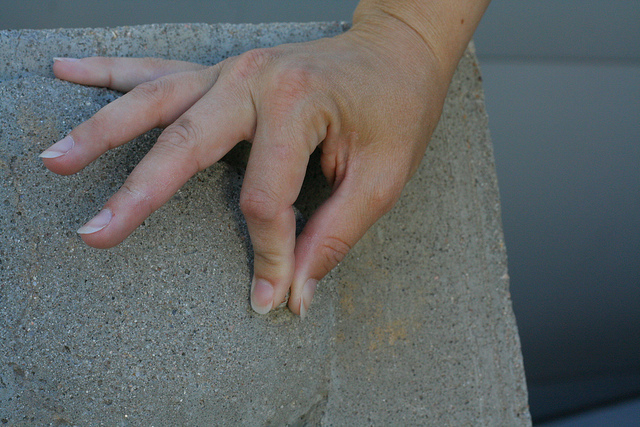 Give a gentle pull to the skin on the back of your hand and then release. Observe how fast or slow your skin goes back to a normal flush state. The faster your skin returns, the better your hydration. If it’s too slow — drink, drink, drink! Most of our patients tell us that they are afraid to drink this much water. They’re worried that they’ll end up in the washroom all day. This can be true, especially if you increase your water intake too fast. It’s better to increase at a slow, steady pace. Over time, your cells will allow more water to penetrate your cells, and you’ll only need to pee a handful of times over the whole day. Imagine what it takes to soften a dried out sea sponge. Another way to observe your level of hydration is in the color of your urine. Upon waking, your pee should be a dark yellow. That’s because you’re not hydrating during the night. By mid-morning, your urine should be a pale golden color and remain that way for the rest of the day. That’s one of the simplest ways to keep track. Early warning signs of dehydration include weakness, excessive sweating, dizziness and confusion. Stay on top of your hydration throughout the day by keeping an eye on these two indicators. « Which Fruits, Vegetables, Grains, Nuts and Seeds Should I eat on my fertility plan?